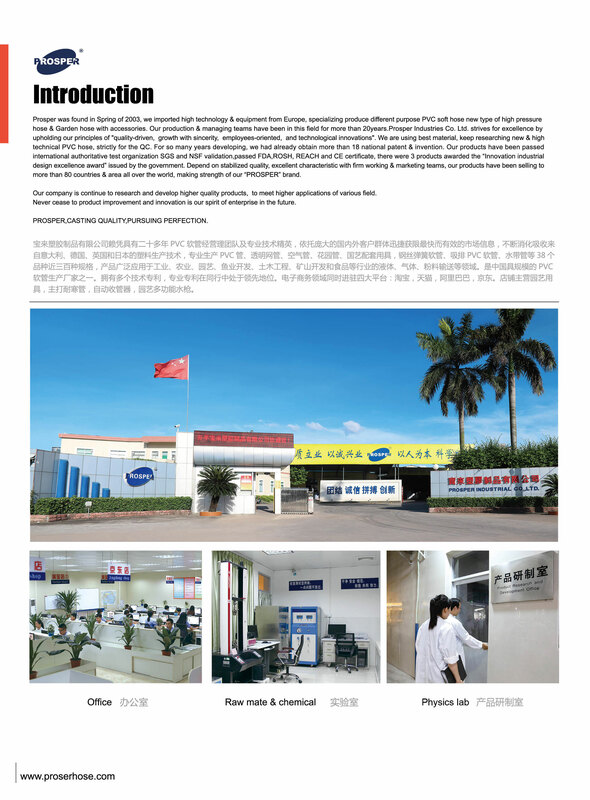 FAQ – Kaiping Prosper Industrial Co., Ltd.
We accept various ways of payment,such as T/T,L/C,etc. Do you have any Mixed one 20GP limit? Our Mixed one 20GP is one 20″ft container. We will deliver goods within 30-45days after the order confirmed. Our port is Kaiping port or Jiangmen near by Guang Zhou. This is dummy for all licenses. Please do not hesitate to contact us if you have any further queries or require anyfurther assistance. Our company produces all kinds of plastic products, is the best partner for you. Our company brings together a group of high-quality professional and technicalpersonnel, with a strong design, production and construction managementcapabilities. 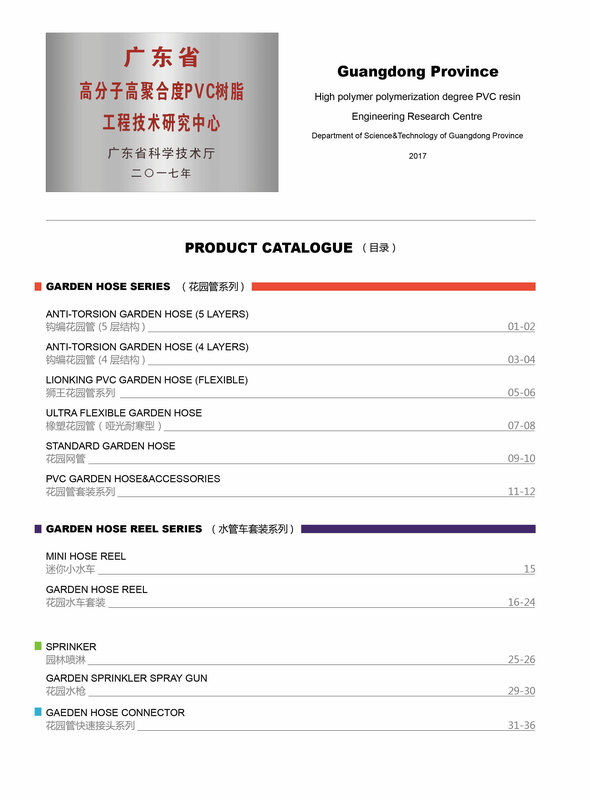 Our company moulds the brand image with strict quality management system andhigh quality  marketing  team  and complete after-sale service. 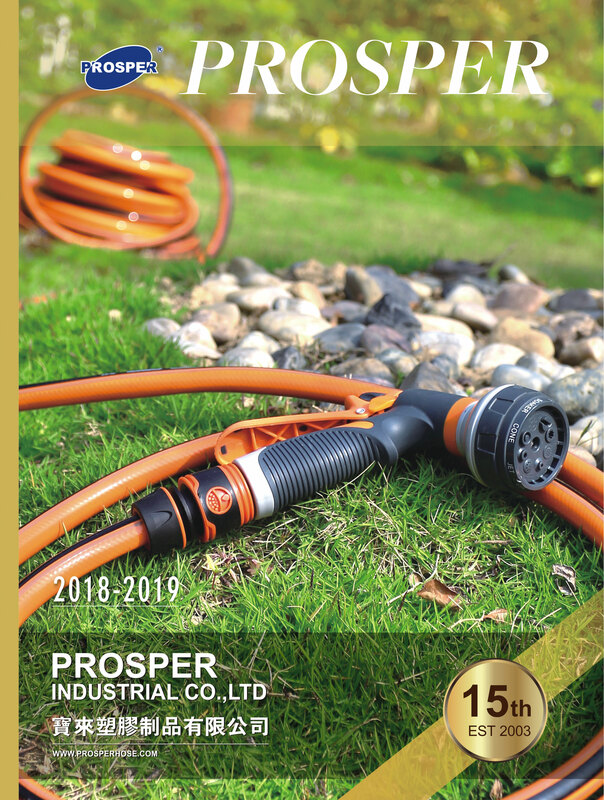 After many years of efforts, we train a large number of loyal customers to worktogether,“Prosper” has already become the famous brand inthe flooring industry. our company has been meeting new and old friends with the aim of honesty trustworthiness and common development, looking forward to cooperation, creating brilliant together.